This is your time to manifest the life you have always dreamed of. Now is your time for abundance, prosperity, love, and happiness. You have the power to attract anything you want. When you claim that this is your time you will take control of your power to co-create your goals and dreams in reality. Stop asking "won't you save me" and start taking action to save yourself. When you know that this is your time you will start seeing these 10 signs in your life. 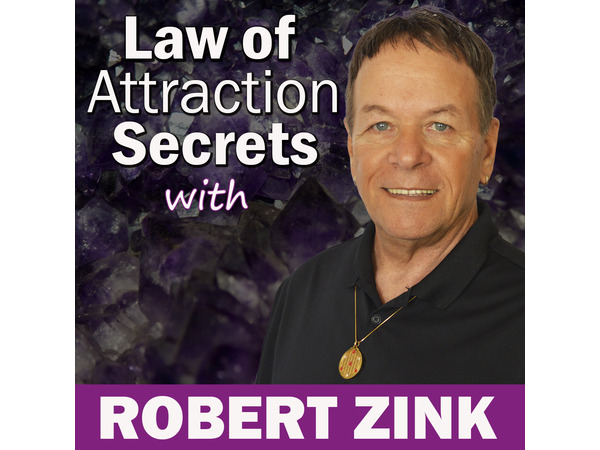 Join Miracle Mentor and Alchemy Life Coach, Robert Zink for this inspirational Law of Attraction video. Discover how the Universe is speaking to you and giving you signs that the Law of Attraction really works. Empower your self with positive thinking through knowing these signs of manifestation. This is your time; embrace the mystery of all you can be.